Find classmates and old friends! Plus, search for new and helpful contacts related to where you live or what you do today. The online Alumni Directory allows you to search by name, class year, location, company name and more. When you update your profile, others can reach you, too. 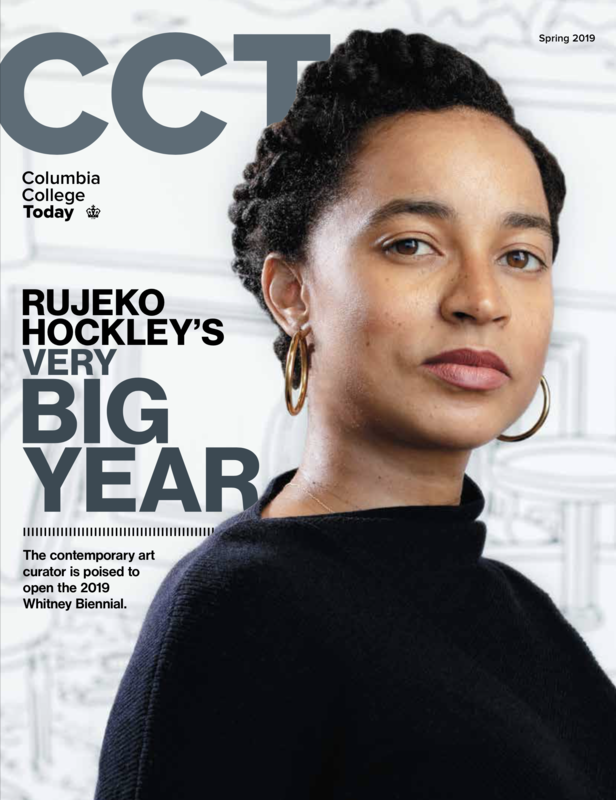 In addition, you can then be kept update on all news from Columbia College, including Reunion invites, news from campus and opportunities to get involved. Simply log in with your UNI and password. If you don’t know your UNI, visit the University help page for quick assistance. Choose My Profile in the menu to update your employment and contact information. Add a profile picture and a brief bio. Choose Alumni Directory in the menu to begin searching for old friends or new contacts to network with or meet. The Advanced Search function allows you to focus on School, Class Year, Region, Field of Work, Company Name and much more.